When I hear trainers who conduct serious team building events say that team bonding activities aren’t important, I start to resemble our wild hare mascot, Wild Harry. My nose starts twitching and I thump my foot down in frustration. 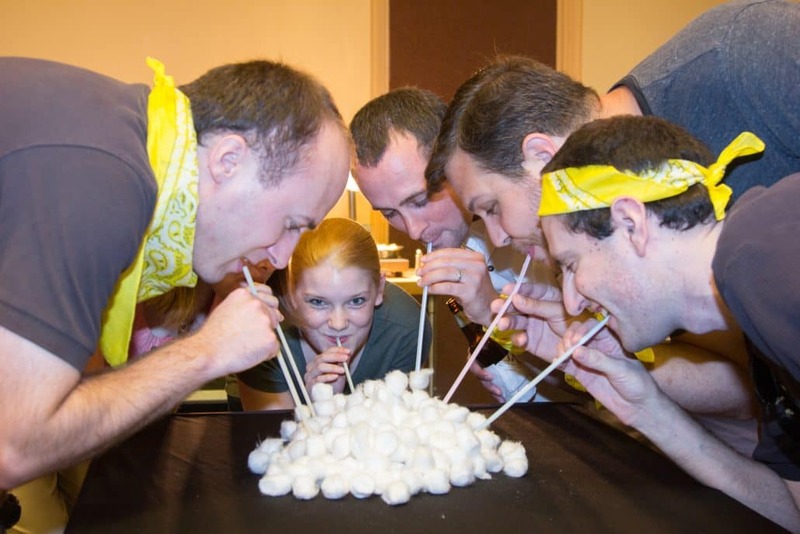 Team bonding activities allow employees to, well – bond! And, to see one another as real, flesh-and-blood people. They’re no longer “that number cruncher from Accounting.” They’re now Alan with two kids who has a hysterical sense of humor. It’s easy to let “the number cruncher from Accounting” down. But, it’s not as easy to let Alan down. That’s what really well planned and effective team building activities can do. 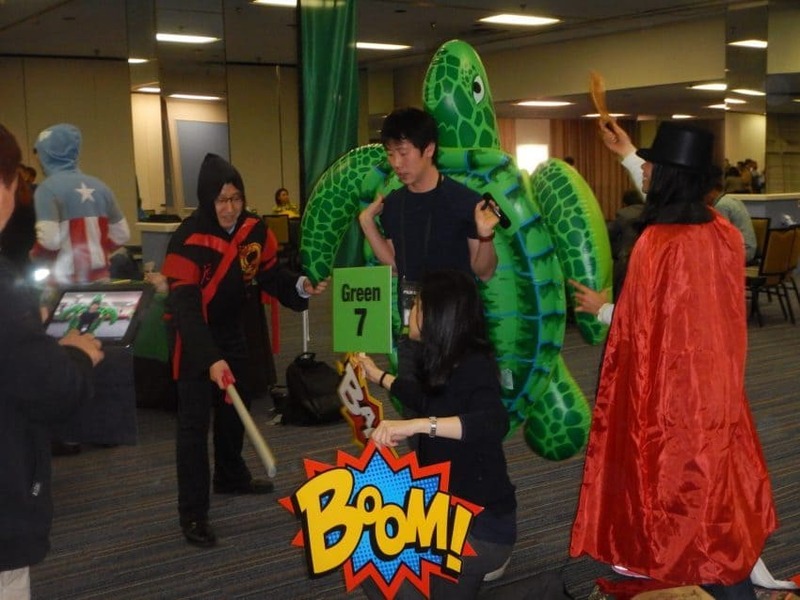 Team bonding activities – fun & games get people to interact outside the cubicle. It’s hard to feel close to your team when you work in a cubicle or remotely all day. Technology is a beautiful thing, but email means you can interact with fellow employees without the need to see or speak to a human being all day. If you want your people to care about your company and their fellow employees, they have to interact face-to-face and team bonding activities allow them to do just that. Team bonding activities are a fun way to get to know your colleagues. Team bonding games and activities are fun! Fun energizes your team. Fun makes people happy. Think about a typical school day. Teachers know they need to educate students with skills-based activities. Teachers know students have to work. But, teachers also know students need to blow off steam at recess. In fact, according to Stanford research, recess helps students feel more engaged and positive about their day. Just because we’re grown up, doesn’t mean we don’t still need recess. And, don’t you want your employees to feel more engaged and positive about their day? 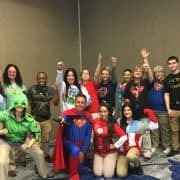 Hosting team bonding events can make your employees feel more appreciated. 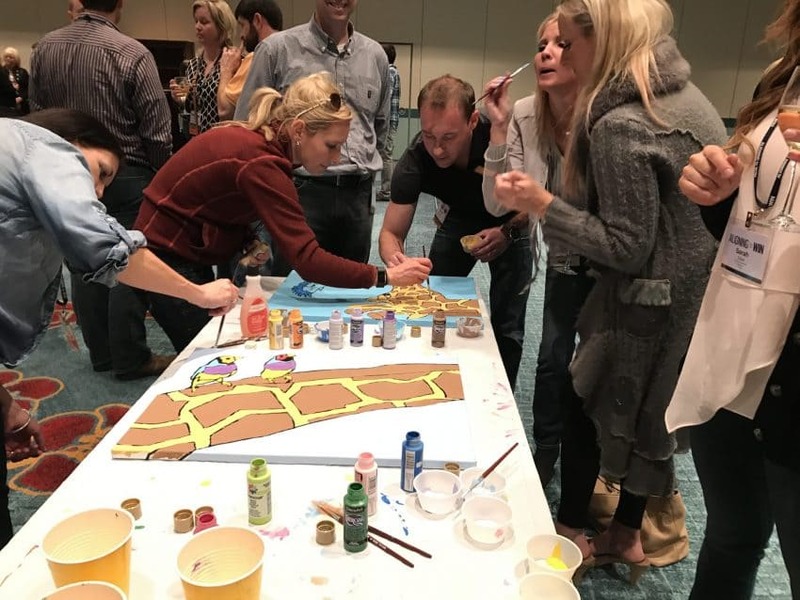 Hospital art is a team bonding activity that your people will appreciate as it helps a good cause, which makes them feel good. Team bonding activities do help your bottom line! When employees are happy, like the people they work with and feel that their company cares about them, they stay at their job. 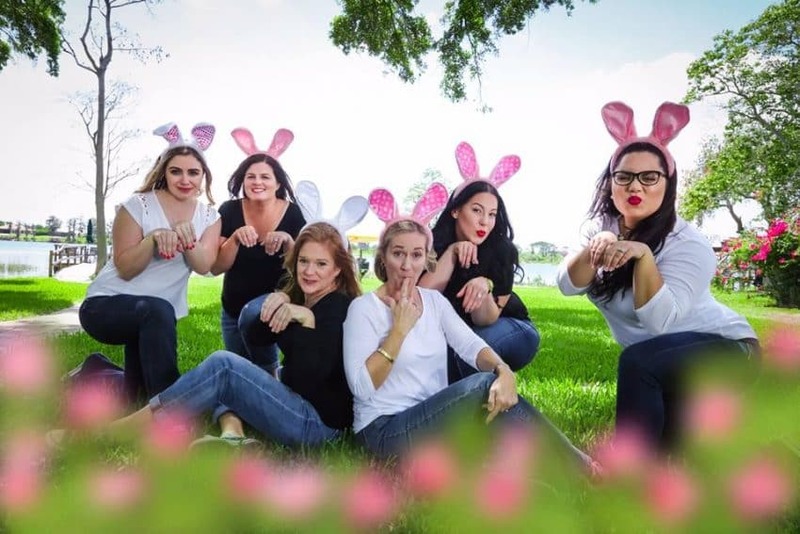 Recruiting and training new employees takes a lot of time and money, so why wouldn’t you want to encourage team bonding? Finally, don’t believe those trainers and academic types who tell you that team bonding activities don’t build skills. They do! 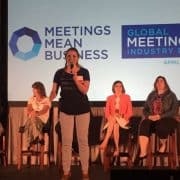 Yes, a treasure hunt is a team bonding activity, but clues can reinforce company information and help people hone their problem-solving skills. 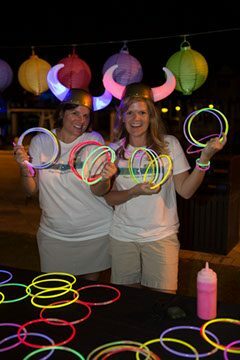 Sure, your employees may get a little silly when they do a creative event, like a “make a movie” team bonding activity. But, the theme of the movies can focus on corporate goals or product benefits and even showcase your team’s hidden talents! 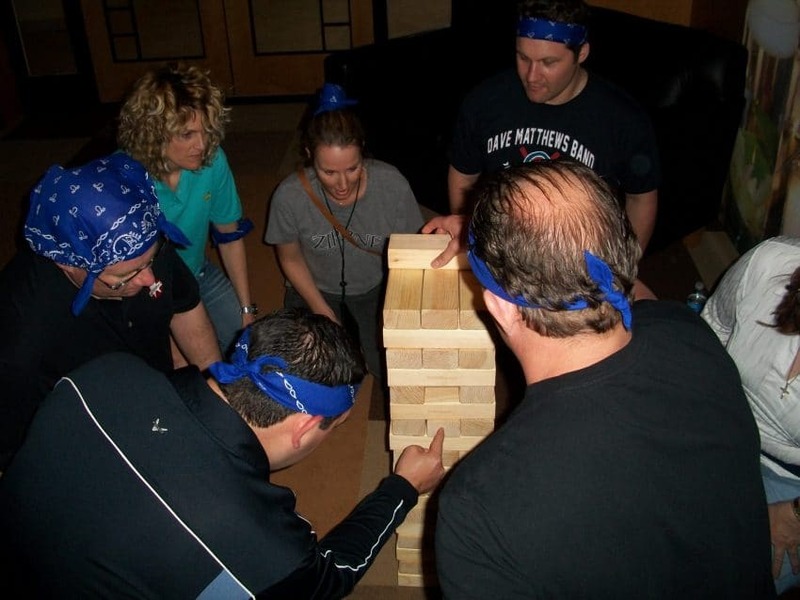 Host a variety of team bonding activities to put their different abilities into play each time. 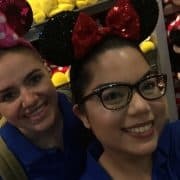 A team bonding activity to treasure – teams explore a theme park with a hunt! Our Make a Scene movie-making event is one of many creative team bonding activities that pack a punch! And, what does the company that plans team building events for a living do as a group to encourage team bonding? We’ve treated ourselves to a spa day, gone shoe shopping, walked together in a 5K, had a girl’s game night, done a charitable team bonding experience at Fallin’ Pines Critter Rescue, and, challenged ourselves with Escape Room experiences to name a few! And, today we did it again! We had lunch, took new head shots and team photos, got massages and broke out the Easter baskets. Come on, admit it…doesn’t it make you want to work here too (just a little bit)? And, that is the importance of team bonding! The Wildly Different team bonding before Easter and emulating their mascot, Wild Harry! 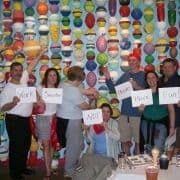 Need some great ideas for team bonding? Contact us today!